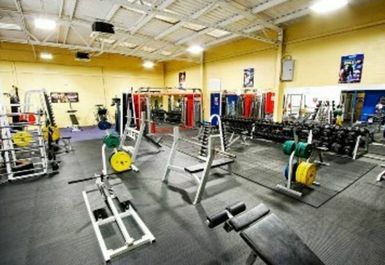 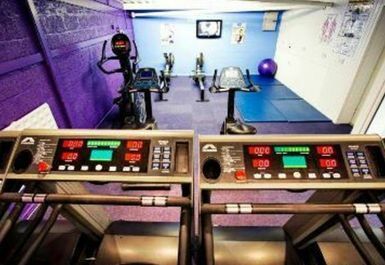 Wellfit are a state of the art private gym located in the Carryduff area of Belfast. 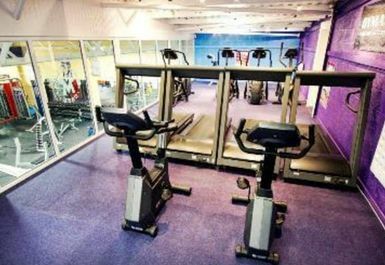 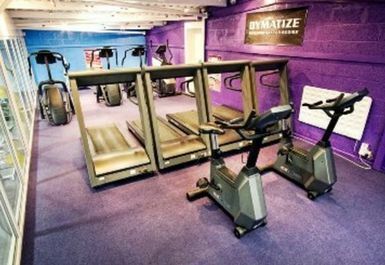 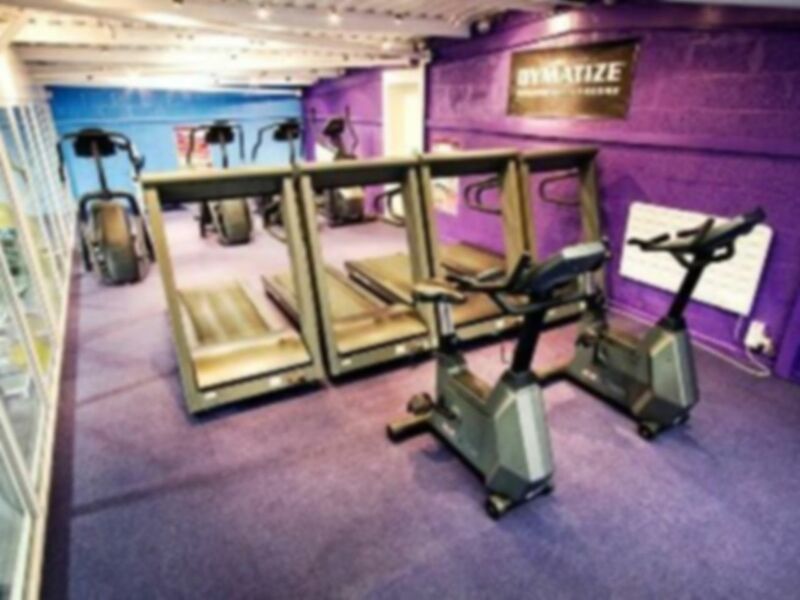 They offer a diverse range of cardiovascular equipment and resistance machines, you will also find an extensive range of free weights, olympic bars and cable machines to add to your overall workouts. 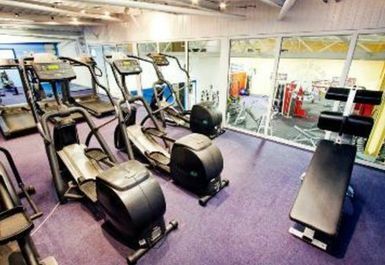 Staff are always on hand to offer advice and help you achieve the results you desire. 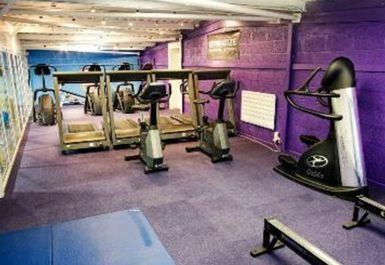 Wellfit can be easily accessed from Belfast city via Saintfield road (A24) you will find them located on the Edgar Industrial Estate just off Comber road, with free parking located outside the venue.